Samsung’s latest flagship Galaxy S9 has already kicked off and is doing great. It is one of the top phones and is already outshining many other smartphones in the market. If you own an S9 you definitely want to improve the experience by using the right accessories. 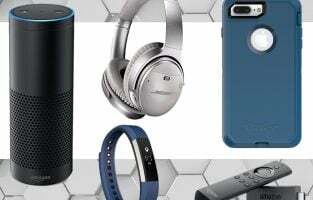 Here is a list of the best accessories for Samsung Galaxy S9. So, have a read. 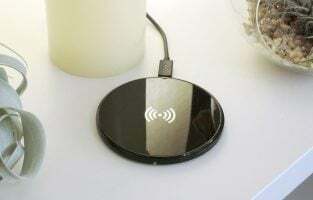 Wireless charging is a boon and the thought of going cable-free itself is pretty exciting. S9 has been enabled to support wireless charging. 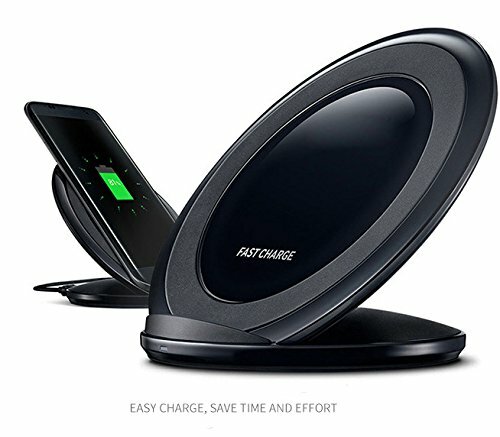 Here are some top wireless chargers that you can buy for your smartphone. 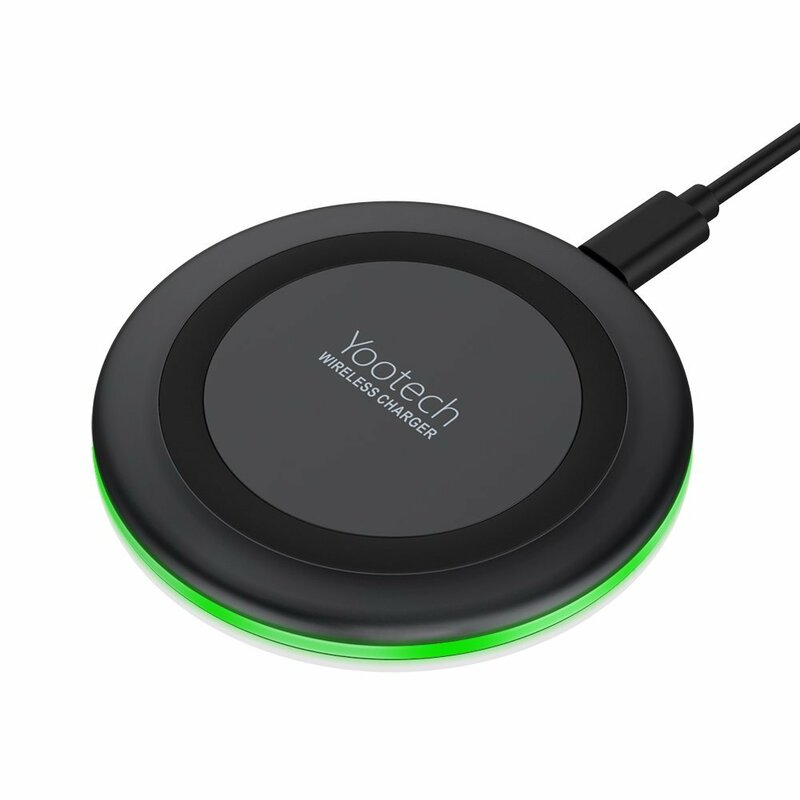 This wireless charger from Yootech is enabled with Intelligent Protect Technology. It offers prevention of short circuits and temperature control. So your phone charges efficiently while the system is cool and surge protection. The smart indicator lights up green for 3 seconds as the charger is connected to a power source. You can confirm that your phone is placed perfectly for charging when the LED indicator is on for 16 seconds. Once the phone is placed, the light turns off and continues to do so during the charging process. Yootech offers 18 months money back or replacement warranty to its customers. 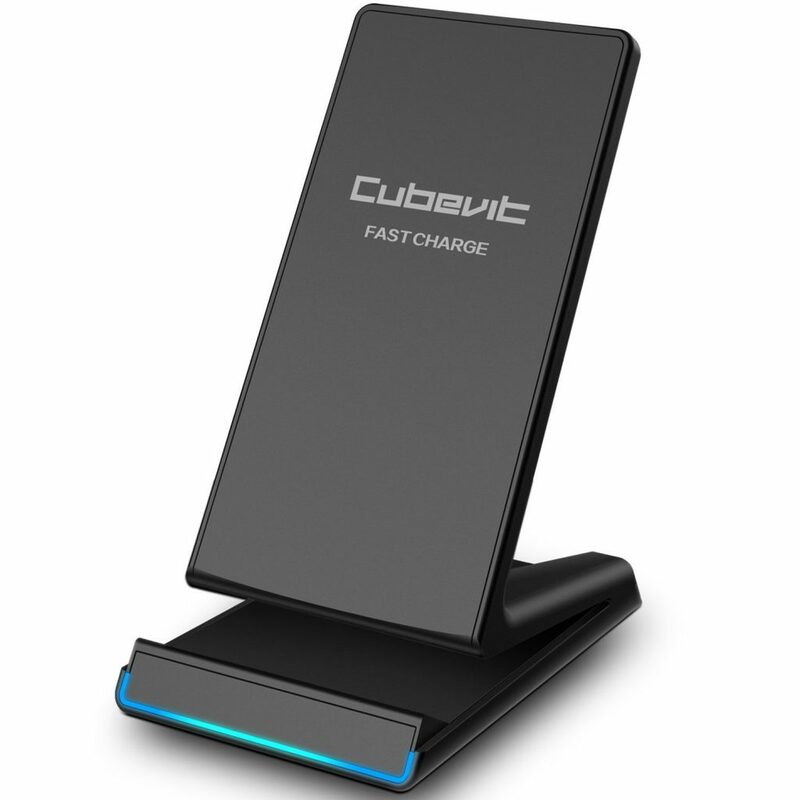 Cubevit wireless charger charges your phone noiselessly. The stand pad lets you use your phone. Once your S9 is fully charged the device signs you through a blue LED light. It uses two coils to offer a wider area for wireless charging. This increases the speed of charging while also being stable and efficient. The built-in over voltage, temperature control, short circuit protection, under voltage and surge protection safeguards your device from any type of electrical damages. You can place your phone for charging either horizontally or vertically. The company offers a 60-day money back policy along with 18 months free replacement. It is one of the best accessories for Samsung Galaxy S9. This sleek wireless charger from Moona lets you charge your phone while you keep an eye on the incoming messages and calls. The QI portable pad charges your phone in no time. The round pad on which your phone sits comfortably is backed with a stand. So you can use your phone while it is charging. The design is modish and has been made keeping in mind the comfort of the users. 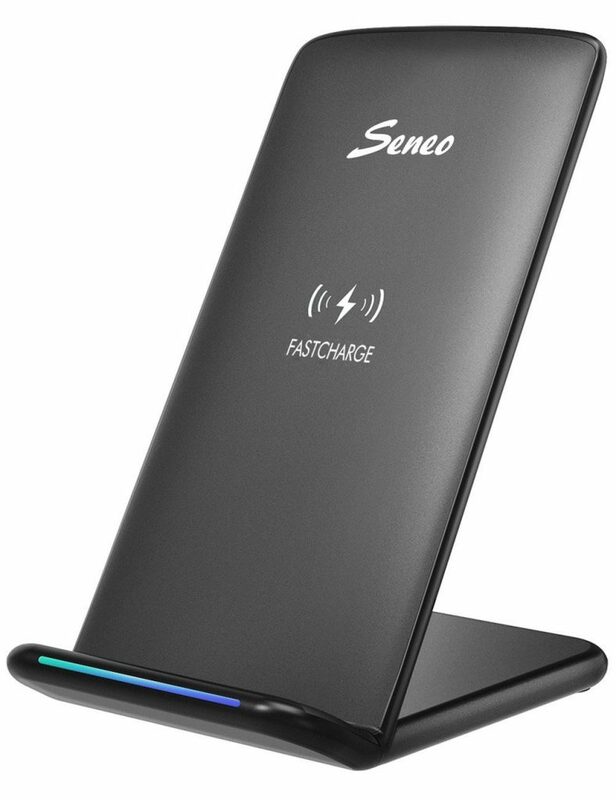 You get to choose from three color options if you opt for the Seneo wireless charger. The charger comes in a beautiful oval shape. You can place your phone for charging on its pad vertically or horizontally. The company gives a lifetime warranty on this charger while offering 1.4 times faster charging compared to other wireless chargers. The charger has been designed at an angle so you get a perfect view to watch videos, answer calls or play games hands-free. When connected to power sources the LED shows a blue light while the light is green when you place your phone on the pad. The LED light is quite dim and will not disturb you when you put it on charge at night. With a display of 2960 x 1440 pixels and a density of 570 pixels/inch, the screen of Samsung Galaxy S9 is perfect to be used with VR. You can now enjoy videos, movies, games and even browse web pages through the lens of this VR controller. The Gear VR is powered by Oculus. Once it connected to your S9 you can enjoy 3D and 2D content through it. 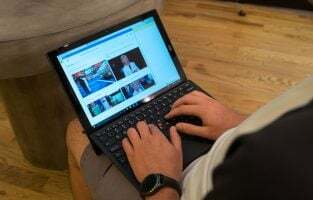 You can also browse websites and even connect it to Bluetooth game controllers along with your mobile for an immersive experience. Included in this package is a touch controller using which you can navigate. 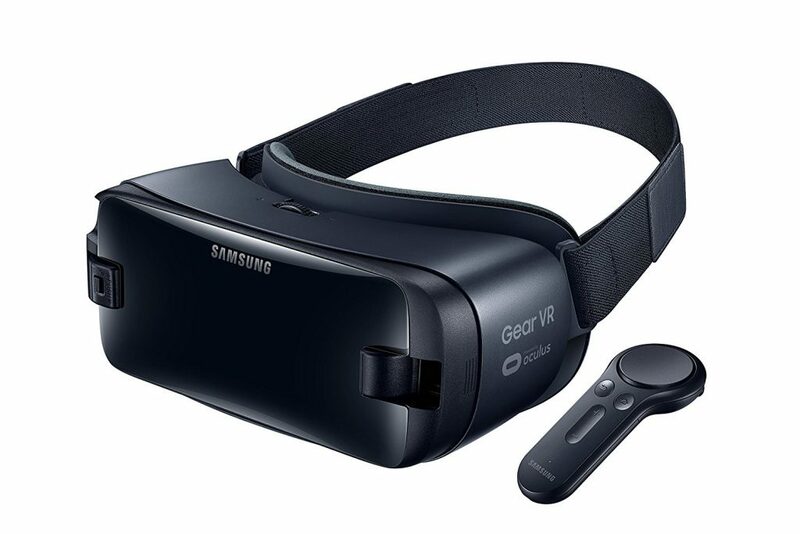 The Gear VR has been designed exclusively for Galaxy devices. All you need is an Oculus account and app to begin your experience with it. It happens to be one of the coolest accessories for Samsung Galaxy S9. 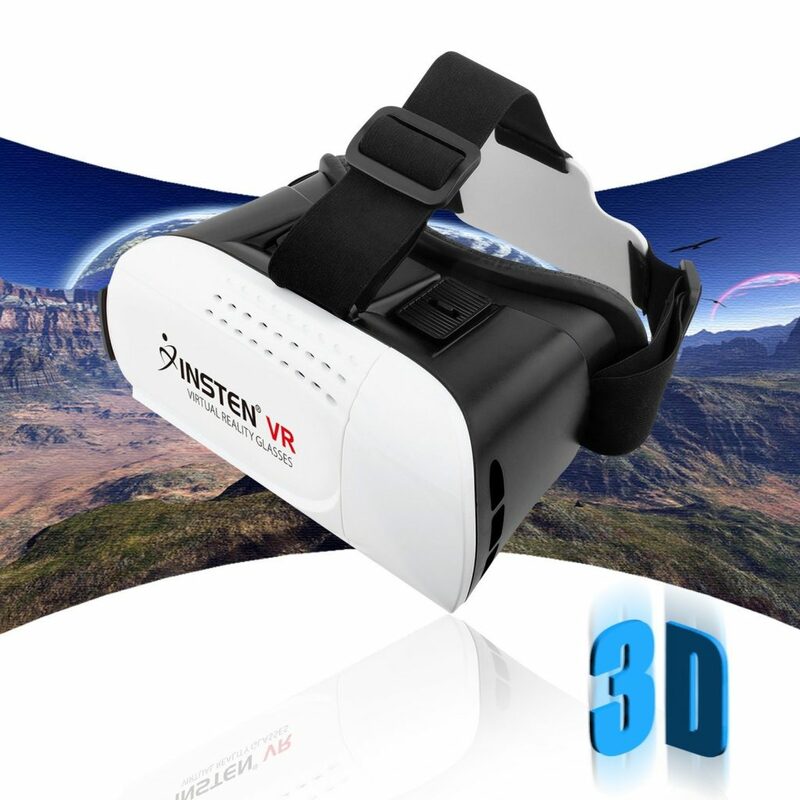 Movies and videos couldn’t get better with the VR headset from Insten. 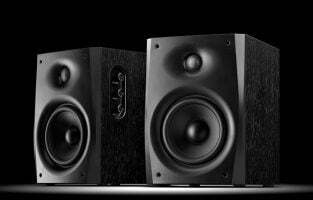 You get a 1000 inch screen at a distance of 3m with superior quality 3D effect. The optical axis sliding control lets you adjust the spherical resin lens with the help of a movable button. It enhances the user experience while watching movies. The adjustable T-shaped straps have been designed in a way that it comfortably sits on your eyes without applying any pressure. The lens is made of a special material that keeps you from being dizzy even if you use it for a long time. Those who might want to consider something different other than the Gear VR then this Insten VR headset is what you should opt for. Galaxy S9 is an expensive phone and you definitely don’t want scratches on your phone. Here are some smart protective shells for your smartphone. 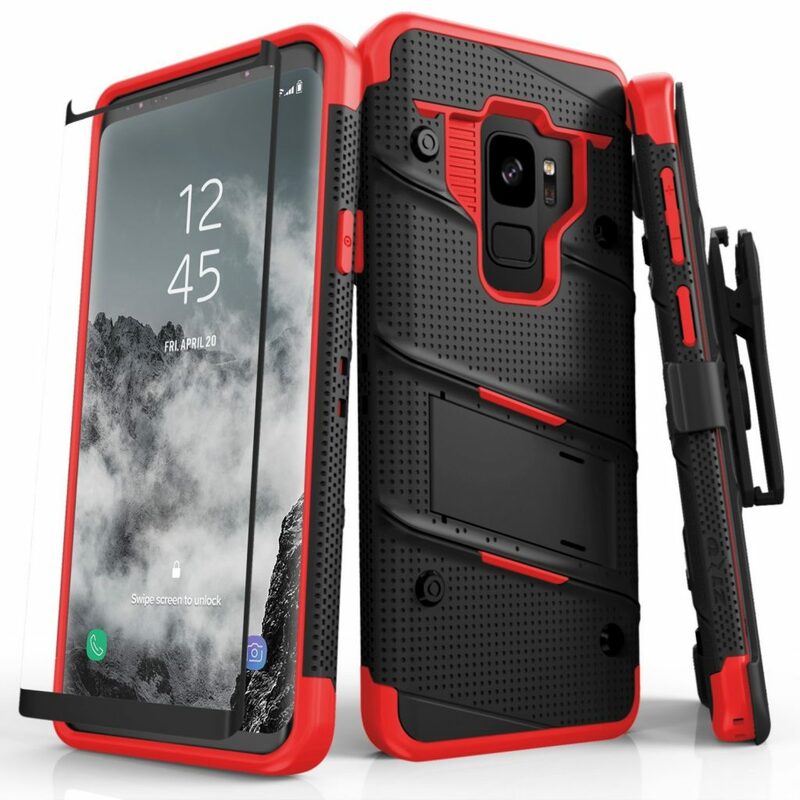 Available in seven classy colors, the phone case has got a rugged look and has been designed especially for Galaxy S9. Pick one according to what suits your style the best. The case has met some of the toughest tests before it could be certified to protect your phone. The curves are rounded and the cut-outs are perfectly matched to the camera lens and other openings. It also features a kickstand which folds in when not required. So you can use your phone in landscape mode to enjoy movies and videos. Zizo is offering a tempered glass screen protector with every case that you purchase. 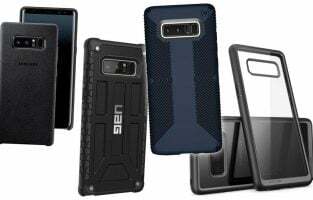 This case from Zizo is one of the most amazing accessories for Samsung Galaxy S9. 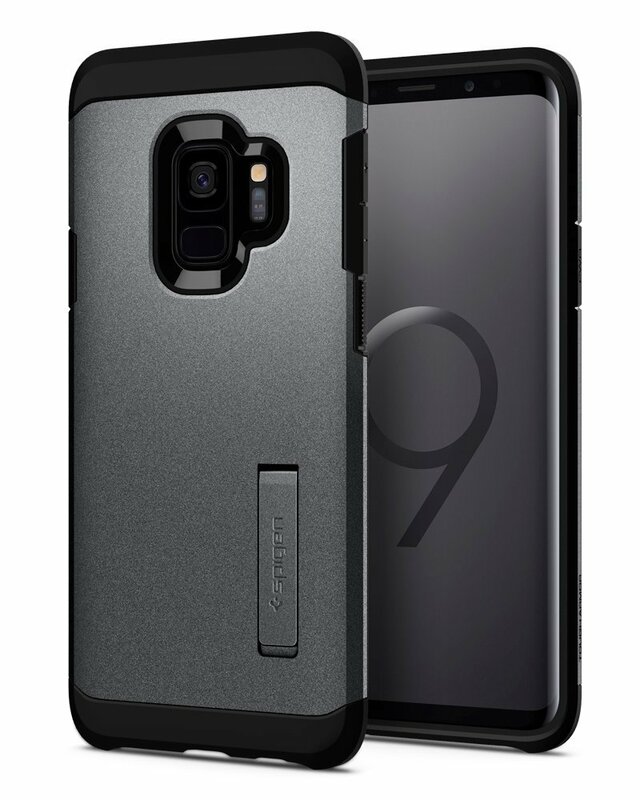 Designed perfectly for S9, this phone case from Caseology fits your device just like its second skin. It features dual protection and despite its sophisticated look, it is sturdy. The case is not lightweight and made of shock-absorbent TPU sleeve material. The cover is hard so you get full protection against any drops or accidental bumps. You also get a perfect grip so your phone doesn’t slip off from your hands. 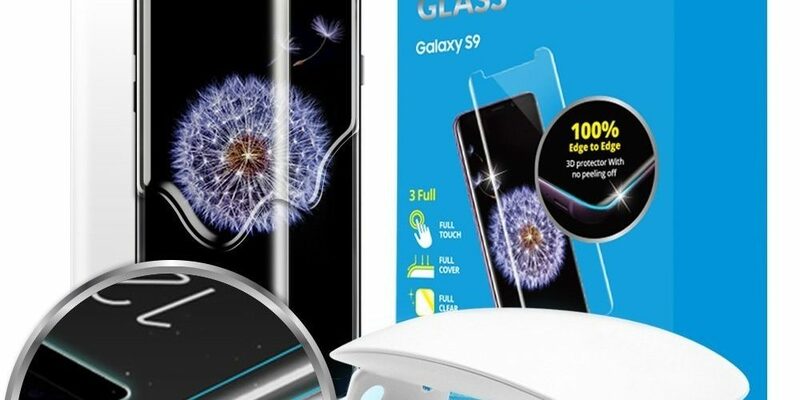 All types of Galaxy S9 accessories such as chargers or screen protectors work with it. The buttons on your phone get covering yet they remain perfectly responsive. The cut-outs and the raised bezel for fingerprint sensor give you easy access to the features while protecting them too. You get to select from five colors. This is one of the unique designs a phone case can have. A rugged yet modish look; this phone case from VRS does more than just safeguarding your smartphone. Created with materials that are shock absorbent and helps in protecting your S9 from all types of drops, falls or sudden impacts. The Air Cushion technology featured in this case is what helps in keeping your mobile safe from hard impacts. 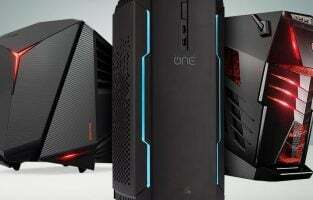 The ports can be easily accessed through the cut-outs. The button covers are made from TPU material so they respond instantly to your touch. There is a built-in storage space which you can flip open and store your credit or debit cards. Spigen is known to produce some of the best mobile accessories. 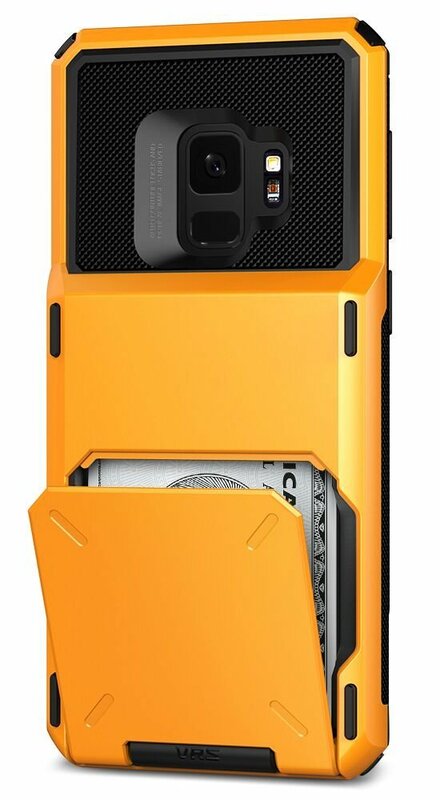 This case has been exclusively designed for Galaxy S9. The graphite grey color available in this model has a flawless look. It comes with Air Cushion technology and double protection so it can take all the impacts in times of accidental drops or falls. It has a slim look and has been created to fit closely on your device. So you can easily slide it into your pocket without being uncomfortable. The built-in kickstand has been designed cleverly and can hardly be noticed. You can enjoy video calls or watch movies and videos while being hands-free. The corners have been reinforced with Mil Grade Protection for extra protection against accidental drops. 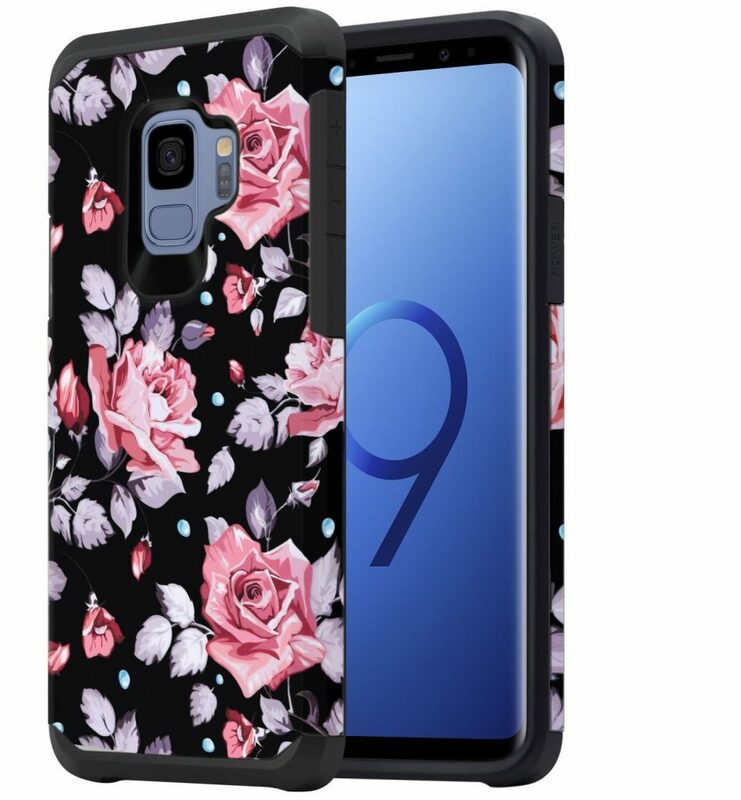 This one is meant for the ladies and is the prettiest accessories for Samsung Galaxy S9. The phone case has a beautiful floral print on a black background. It is made of three layers and the case provides complete safety to your phone. The inner frame is made of silicone so your mobile sits comfortably on a soft material. It also helps your device to breathe and keep its temperature under control. The bumpers are made of tough plastic and take all the impact keeping your phone safe in case it falls. The back is also made of plastic and it has a beautiful design imprinted on it. 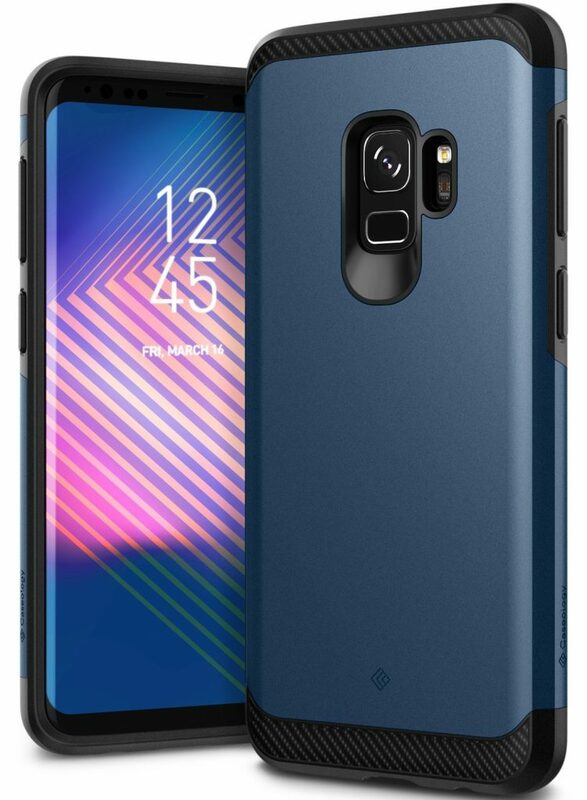 All the three layers of the case snug in perfectly and protect your Samsung Galaxy S9 thoroughly. You don’t have to worry about the sudden falls when you have this protective case on your phone. The cut-outs have been made precisely and accessing the ports and buttons are simple. The beauty of the display of a smartphone shouldn’t be hampered by scratches. Screen guards protect your phone from scratches and cracks in case of sudden falls. Screen guards add to the life of your phone. Here are some screen guards that ensure the safety of your mobile screen. 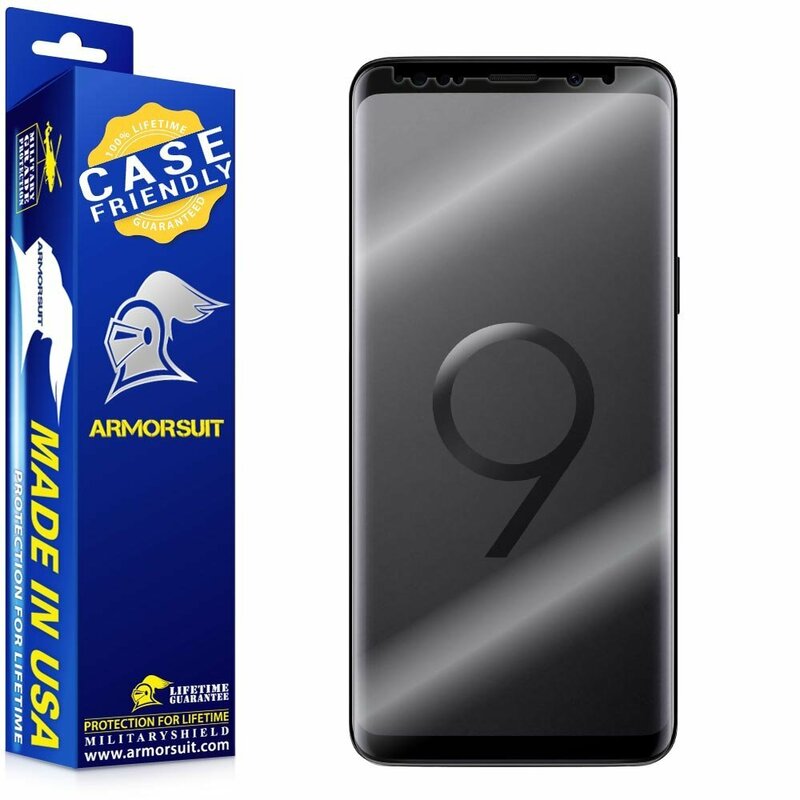 Like its name, this screen guard from ArmourSuit protects the screen of your Samsung Galaxy S9. It has been laser cut according to the shape of the S9 and matches the curves and corners of your phone. You get crystal clear viewing through this thin yet secure screen guard. It is stain resistant and scratch proof so you don’t have to worry about yellow stains or keeping it in your handbag. It also features Military Shield technology so any minor scratches that you get on it are eliminated automatically. 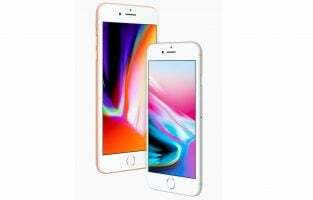 Fingerprint smudges could be annoying but the ArmourSuit screen guard doesn’t seem to sustain any fingerprints, dust or oil on it – you simply get superior quality HD viewing through it. You get a Lifetime Replacement Warranty on this screen guard. The LK screen guard which has been designed for S9 is touch sensitive and offers HD viewing. The screen guard doesn’t hamper the touch sensitivity of your phone and works naturally. The clarity through the screen is perfect and the resolution is experienced at its maximum. This screen guard is also case friendly and can be used in any case. It has been made of PET and flexible TPU material and offers full coverage of your phone’s display including the curved edges. It has been precisely cut so the sensors are not blocked. The screen guard is scratch resistant and will protect the display of your phone from any sudden impacts. Installing it on the mobile screen is easy. There is no spray required to set the screen guard and the bubble-free adhesive helps it set on the screen easily. When you need to take it off there is no residue left on the screen. 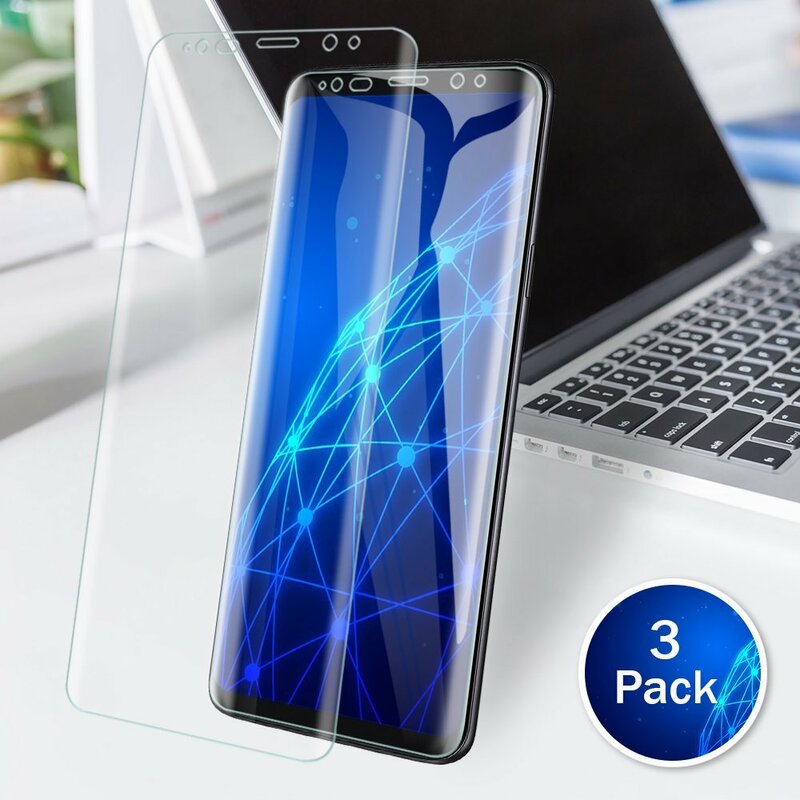 There are three screen guards that you get in this pack along with lifetime warranty. With earphones, you can go hands-free while taking calls especially when you are driving or doing some work. Music and videos are best enjoyed through them. Here are some of the best ones for your Galaxy S9. 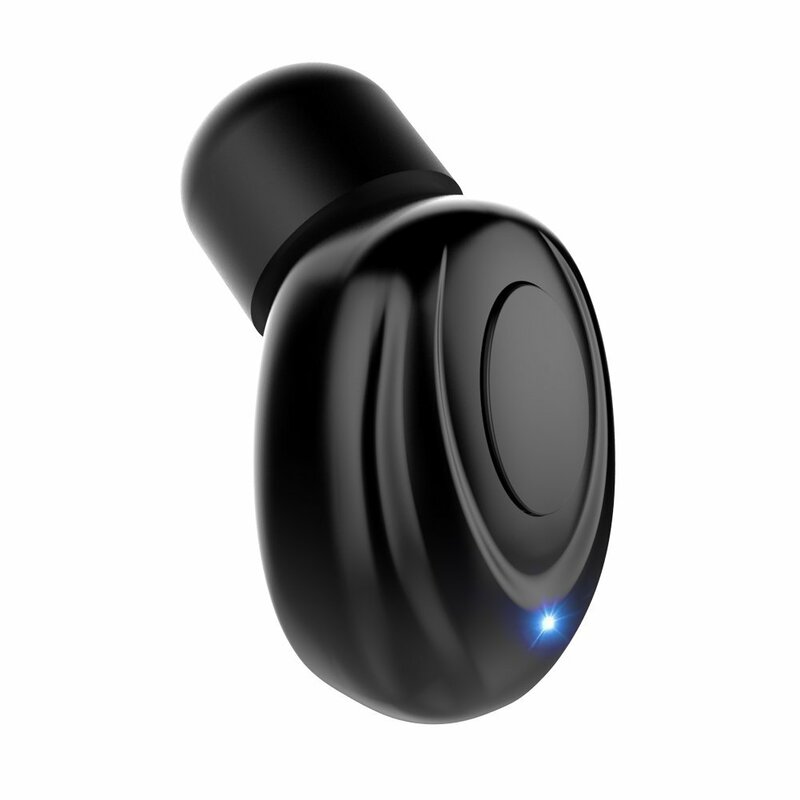 These lightweight wireless earbuds are a joy to your ears. The sound insulating material it has been created from helps in minimizing all types of external noise. It also prevents the sound of your mobile from leaking out. The result is extremely wonderful and one of the most useful accessories for Samsung Galaxy S9. You get to hear crystal clear sound especially when you are listening to your favorite music. The ear hook is adjustable and can rotate 180° as you adjust it within your ears. It features Bluetooth 4.1 which you can use to pair with your S9. The connection is perfectly stable even when you listen to it for a long time. In fact, you can connect two smartphones to it, managing your work and personal phone. The earbuds come with a 12-month money back policy so if you are not satisfied with it you can always get back your money. Bluetooth technology enabled wireless headphones from LBell offers instant pairing and a stable connection between your two devices. 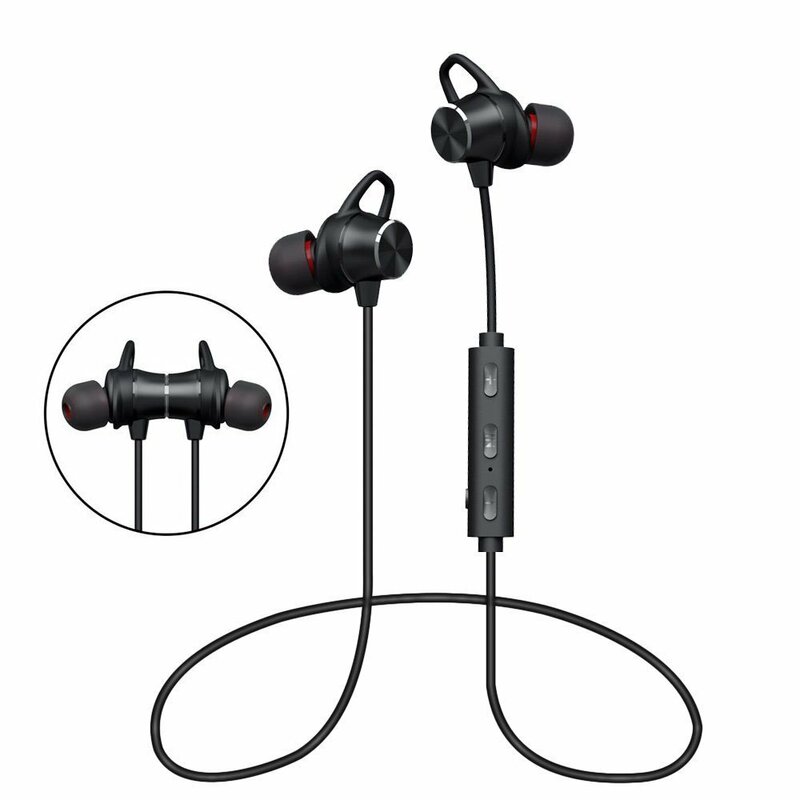 The earphones are lightweight and stay seated in your ears even when you are jogging, running or working out. They are also sweat-proof so you don’t have to worry about the sweat damaging them. These earbuds offer HD quality sound enabled with bass for an extraordinary experience of sound. The DSP & noise cancellation makes sure that you get a clear sound which is noise free. The ear hooks are made of silicone and snuggle within your ear without you feeling any pain even after having them on for a long time. The company offers an 18-month warranty on this pair of earbuds.